Club La Santa is Lanzarotes premiere sporting and training resort. 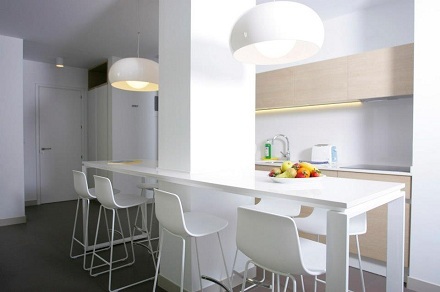 The apartments have just been refurbished and are stylish, spotless and modern. This resort is ideal for those who like to train on holiday.